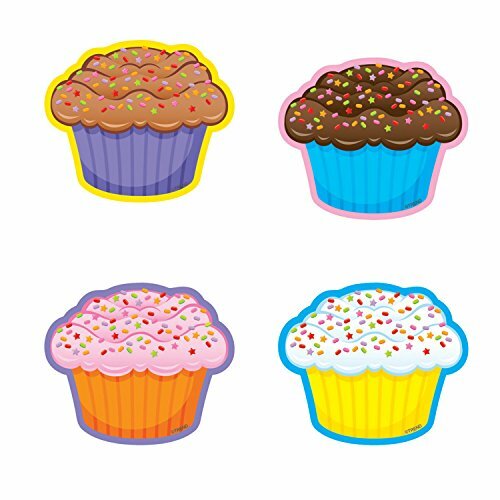 Individual Plastic Cupcake Boxes,100pcs Single Clear Plastic Cupcake Muffin Box Mini Cat Head Cupcake ContainerCategory: Cupcakes Mini AccentsFeatures:Many cupcake containers are too small for large cupcake or for all that delicious frosting piled on top. 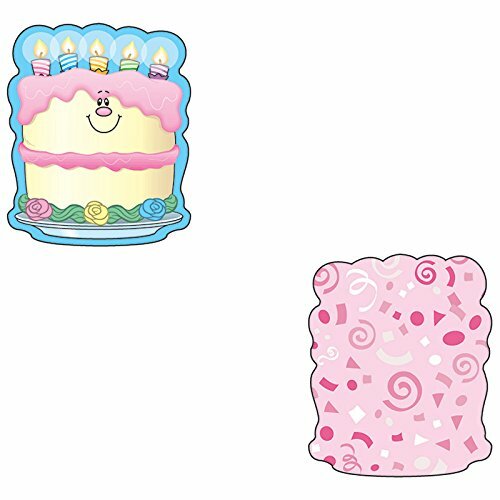 Not so with these!The specially designed snap close top will hold you cupcake safely in place. Whether it?s a regular size like in the picture, or a large super fancy one with a cupcake pic or lots of frosting, rest assured the recipient will get their cupcake home just the way it looked when the received it. 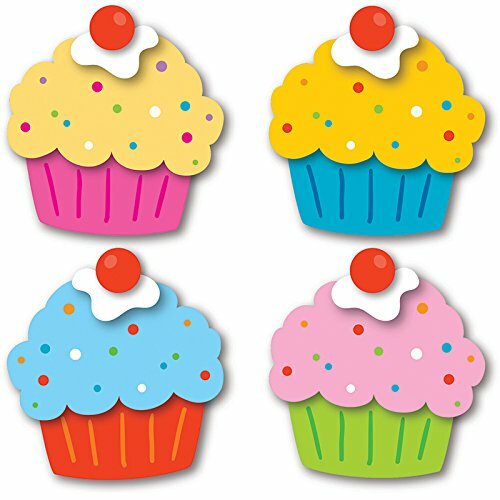 Wilton Rainbow Mini Cupcake Liners, 150ctCategory: Cupcakes Mini AccentsMake mini cupcakes for birthdays or holidays with these colorful mini baking cups. 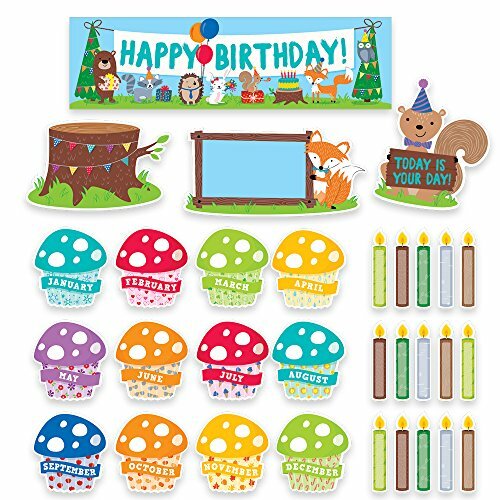 Includes 25 of each color: red, yellow, green, blue, purple, white. 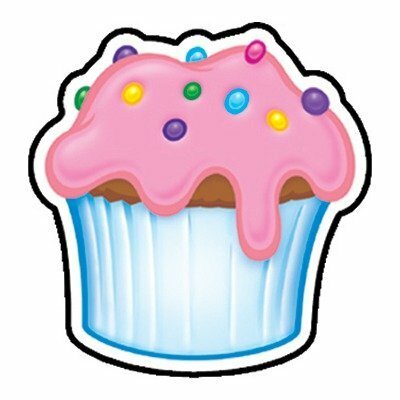 Great Value Cupcake Liners, Silver, 48 CountCategory: Cupcakes Mini AccentsPerfect your rich and delicious cupcakes and muffins with Great Value Cupcake Liners. 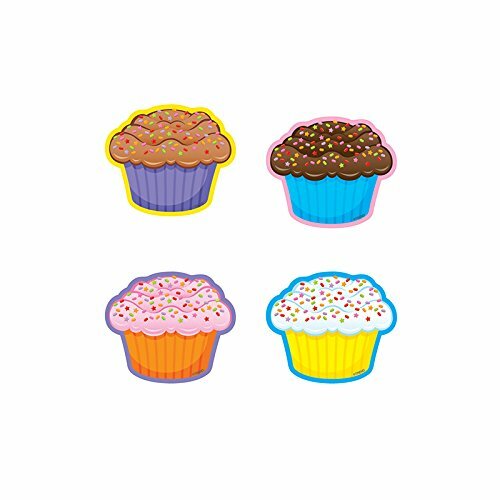 Great for cupcakes, muffins, small cheesecakes, chocolate truffles, these cupcake liners are made with easy-release paper that let you enjoy every bite of your favorite sweet treat. Simply line your cupcake pan, pour the batter and bake for easy clean-up and a ready-to-go presentation. 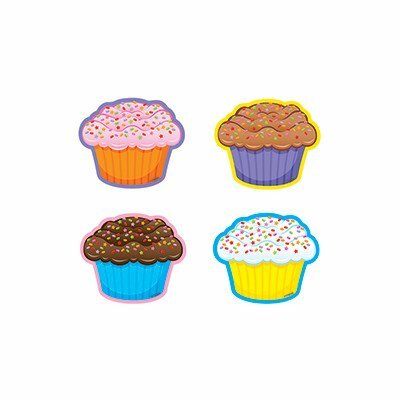 They not only save your baking pan cleanup time but also provide you with aesthetically appealing cupcakes and muffins. This pack comes with 48 silver-colored baking cups. 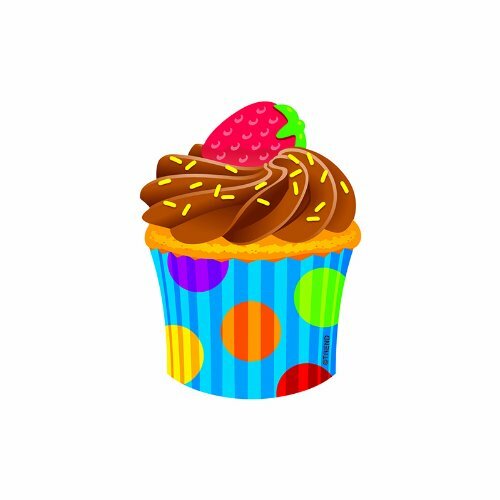 Bake the most delicious and great looking cupcakes with Great Value Cupcake Liners.Great Value products provide families with affordable, high quality grocery and household consumable options. With our wide range of product categories spanning grocery and household consumables, we offer you a variety of products for your family's needs. Our products are conveniently available online and in Walmart stores nationwide, allowing you to stock up and save money at the same time. 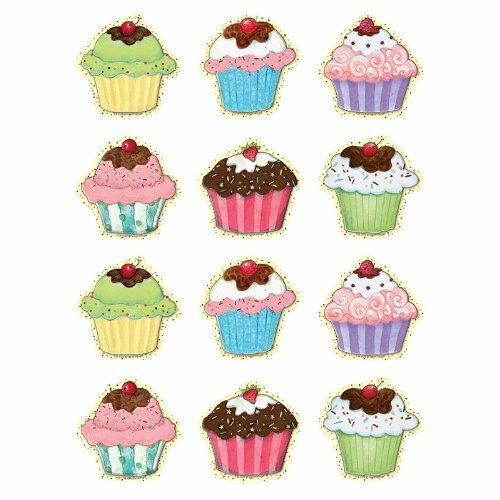 Fox Run 48 Gold Foil Mini Bake Muffin Cups Cupcake Liners Birthday Holiday NewCategory: Cupcakes Mini AccentsGold foil are elegant at holiday time or anytime, these mini size cups are ideal for baking party cupcakes or muffins or for holding candies and other treats. They have grease resistant liners, so their outsides remain bright.